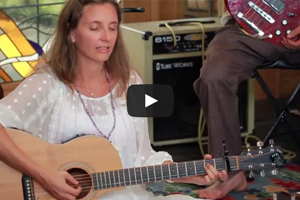 The Alive Musical Yoga Experience is a unique and transformational yoga and musical journey. Through an original choreographed yoga practice, weaving sophisticated asana sequencing, heart opening movement, intentional mantra and breathwork, the AMYE creates an unforgettable transformative practice like no other. This is typically done in collaboration with a skillful teacher, and can be created around a theme with an educational component. It can be done with any style of yoga from vinyasa, to gentle yoga, to yin yoga, to restorative, or a blend of any of these.